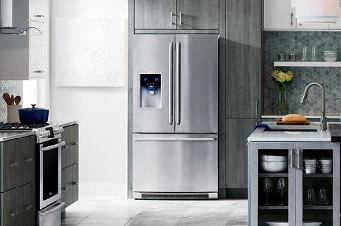 If you are considering appliance types, consider Electrolux appliances. Electrolux represents over 80 years of thoughtful design and the designers dedicating themselves in thinking like the clients in order to offer adapted appliances. They offer innovative products from kitchen appliances (cooktops, wall ovens, ranges, warmer dryers, ventilation systems, microwaves, dishwashers, refrigerators, wine cellars and compactors) to laundry appliances (washers, dryers, irons and pedestal drawers). We can fix all of these types of appliances with the help of our certified technicians and quality appliance repair team. Because we provide you with top-of-the-line appliance repair service and our technicians are certified, we can ensure you the quality of their work. Our professional staff will fix your appliances no matter the appliance type. 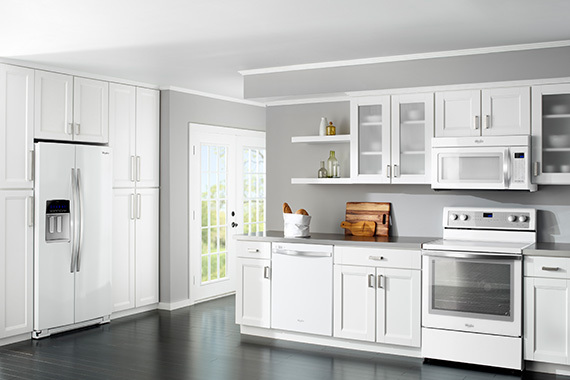 Whether your dishwasher, range, stove, cooktop, refrigerator, washing machine or dryer is giving you grief, we can send a quality technician in to perform the service call – and almost 100% of the time on the first call! 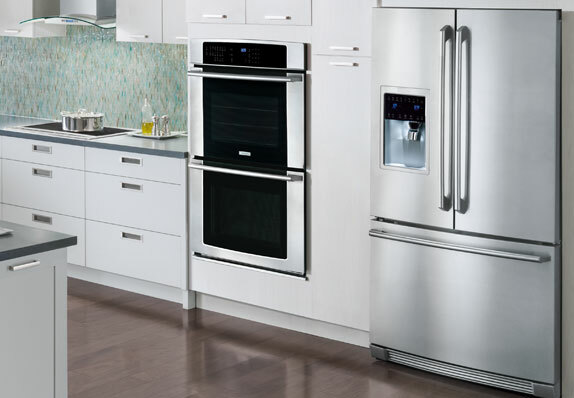 Because we are number one appliance repair servicers in your local area, we offer guaranteed repair. The superior appliance repair service we deliver is completed by knowledgeable technicians that have years of expertise in the field. Whether you need appliance repair to fix your stove or your dryer, exceptional service is backed by both a satisfaction and money back guarantee. Ask us about it today when you book your appointment!